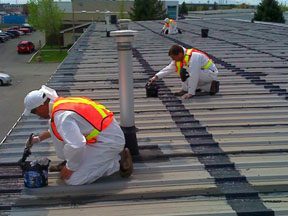 Our commercial roofing focus is to provide our clients with the quality, value and customer service that our company is known for. We have built Eric B. Mast Enterprises on those principles and will continue to serve Lynchburg, Virginia for years to come. 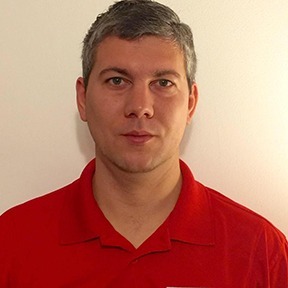 To continue being the number one commercial roofing company in our area we continually stay on top of the latest roofing techniques and methods so our technicians’ efficiency never wavers. For repairs, replacements, coatings, inspections, maintenance and more, Eric B. Mast Enterprises is here for you. With all of the commercial roofing companies in Lynchburg, Virginia and the surrounding communities, how do you know you are choosing one you can trust? How do you know you are finding one that will stand behind their work? Simple, Eric B. Mast Enterprises is that commercial roofing company for you. Still not convinced? That’s okay, we have put together a list of reasons why we should be at the top of your list. These are just a few of the reasons we are leading the commercial roofing industry in Lynchburg, Virginia. Call us today at (804) 357-8038 so we can gladly discuss the many ways we can help your building and your pocketbook with our affordable roofing solutions. 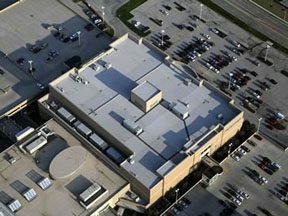 With our extensive commercial roofing experience, there is nothing your roof can throw at us that our team hasn’t seen before. Let the professionals at Eric B. Mast Enterprises make sure your roof is on the right track to a long and trouble-free life. For our clients in Lynchburg, Virginia please call us at (804) 357-8038. We look forward to the opportunity of forming a lasting business relationship with you and your company. We hope to be the commercial roofing company for you.